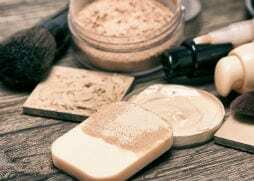 Finding the right foundation for your skin type can sometimes be a challenge. There are so many different products on the market, that do so many different things. 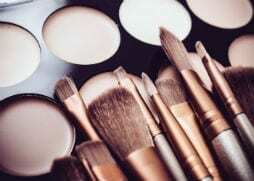 You may not know whether you are using the right product to suit your skin type. Depending on your skin type will determine the consistency and formula you need. As makeup artists in Brisbane, we deal with many different types of bridal makeup, formal makeup and special event makeup. We need to know what type of skin we are dealing with, so you get long lasting foundation and makeup. Here is a guide to help you on your way to a flawless, beautiful foundation base that will last all day. For dry skin it is best to use a hydrating moisturiser to help hydrate your skin before the foundation is applied. This will help the makeup blend easier, smooth out the skin and minimise dry patches that may show up after the foundation is applied. The best type of foundation to use is a moisture rich product will provide the face with a dewy luminous finish, to give you that glow you are after. 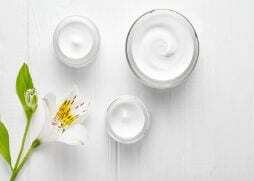 If you have oily skin, you still need to use a moisturiser as your skin may still be dehydrated. Using a light oil free moisturiser will help this and help mattify the skin and stop it from looking shiny. Find a long wear foundation with matte textures to stop the foundation from looking shiny and disappearing from the face. 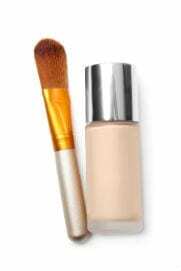 After the foundation is applied powdering the face will set the foundation and help it last all day/night long. This type of skin can sometimes be tricky as the T-zone is usually oily and the cheeks are dry. Use a foundation with a velvety finish that is not to dewy or shiny. The best foundations to use are neither to matte or to drying. Moisturising before application helps especially on the cheeks and only applying a small bit to the forehead, nose and chin. The number one key to mature foundation application is less is more. Sheer and watery foundations are best to be used. Tinted moisturisers or BB/CC creams are fantastic as they are light in texture. The heavier the foundation the more your fine lines and wrinkles will show up. Using a hydrating moisturiser and primer before will help diminish fine lines and wrinkles. If you tend to break out or have very sore red skin a full coverage will help cover this up. Finding a foundation that is thick and creamy will help cover the redness and acne on the skin. You want maximum coverage with a natural finish. Makeup free days are super beneficial to allow the skin to breath and repair. Perfectly Beautiful is always happy to help you with your foundation coverage for your wedding makeup, formal makeup or special event. We are makeup artists in Brisbane that specialise in creating a personalised look just for you. Our goal is to make sure you have a natural glow that is flawless and long lasting for your special day. We are always happy to help and recommend the right look and foundation for you. 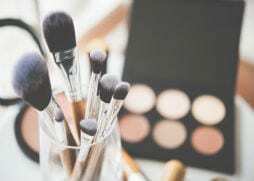 Airbrush Makeup, Why We Recommend It. 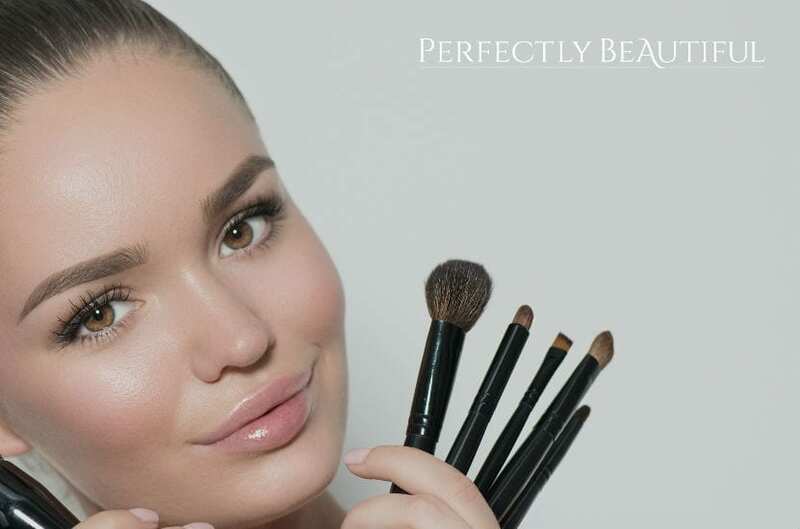 Perfectly Beautiful are Brisbane's leading hair and makeup choice for weddings, formals and special events. Contact us today for a free consultation and quote. ★★★★★ 5/5 Star Reviews - based on 11 reviews on Google!